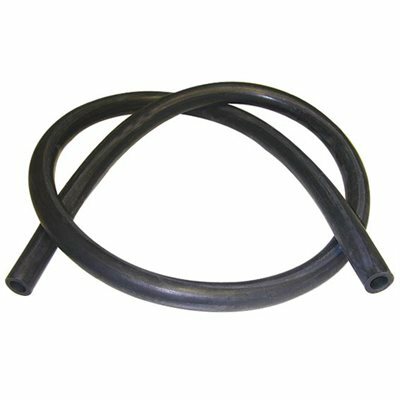 This premium Rubber Milk Hose is thick-walled and specially formulated for durability. Hose is straight-cured to prevent kinking and coiling. 1.75 lbs.